Welcome to Newell Wood Products! Newell Wood Products of Muskogee, Oklahoma is committed to providing the highest quality residential trusses, commercial trusses, and barn trusses for your roof needs. 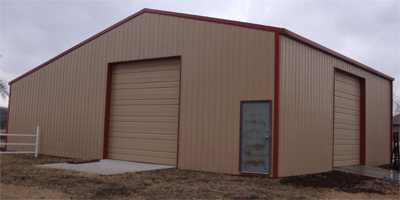 We also offer competitively priced sheet metal and pole barn packages. Trusses can be made to fit virtually any project, and we feature the california hip truss, which use drop hip trusses to support frame hip ridges and common rafters. Newell Wood Products uses Alpine Software to design your trusses to ensure they meet all safety standards and to give you piece of mind about the roof over your head! 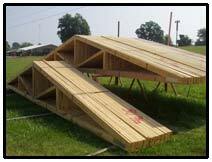 Our Pole Barn packages come with everything you need to build that barn you have always wanted. 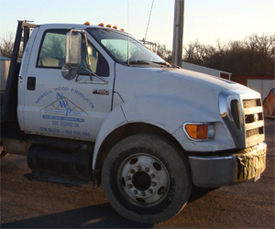 Check out our Photo Gallery to see our recent projects. Check out our commercial for Newell Wood Products here!